And what a lovely Flickr Friday it is! Thank you for the #HangingOutClothes submissions from the challenge last week! The real question is how many of you guys actually used this as an excuse to be productive and get laundry done? Yeah we didn’t think so. 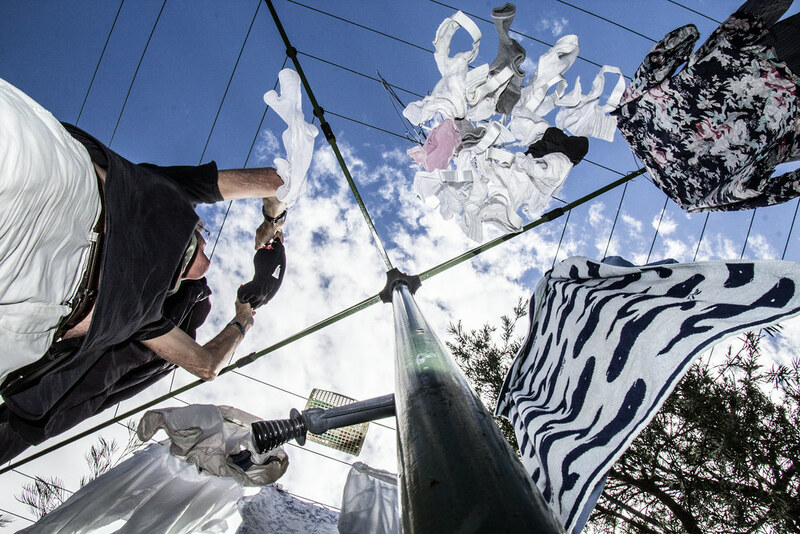 As for the picture above, who knew laundry could be an art? Thanks for showing us the beauty in everything. 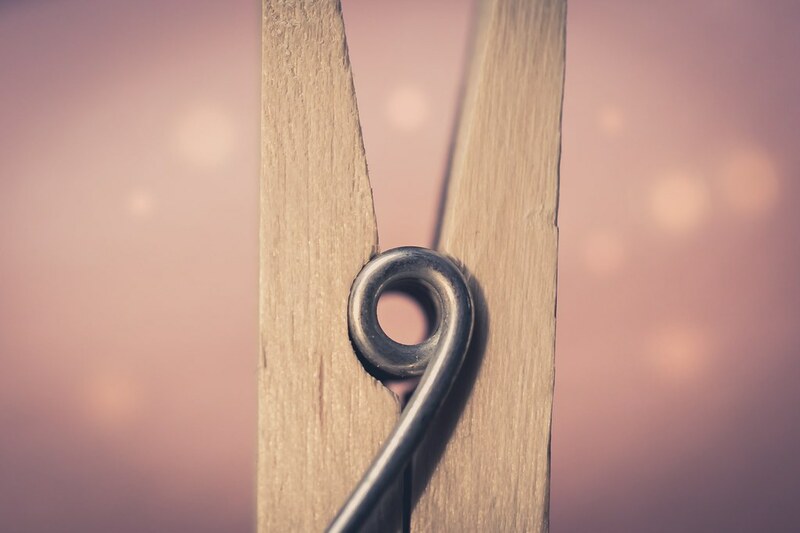 We may have a recurring theme with these clothes pins… I guess that’s to be expected though! Interesting perspective to take! It looks like a laundry tree! Nature and domesticity intertwine at last. Can’t get enough #HangingOutClothes themed photos, then check out our gallery! If you want your photo to have the chance to be featured on the blog or gallery, be sure to submit them to our Flickr Friday group by Thursday afternoon of every week! Winners are announced every Friday!